Healing by the nature… Perfected by Nimba Naturopathy Centre! Home / blog / Healing by the nature… Perfected by Nimba! 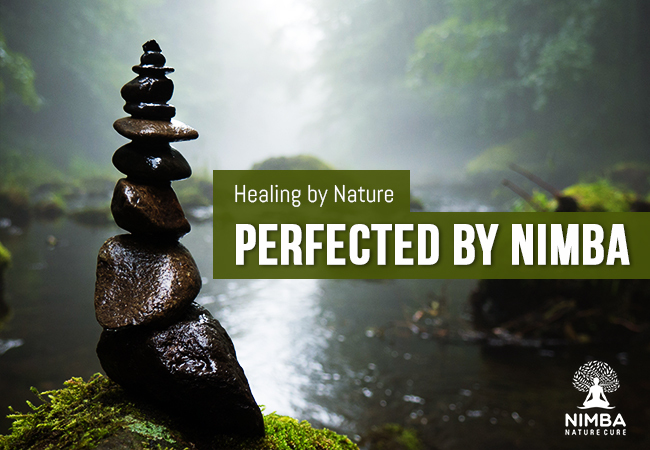 Healing by the nature… Perfected by Nimba! The nature surrounding us is the biggest treasure for humanity. It nourishes us, it helps us grow healthy and strong, and it protects us too. And for centuries, the knowledge about healthy living and benefits of the nature is available to us. ‘Healing by the nature’ is the best way to live a healthy and happy life. We are the nature too! Humans are a part of the nature’s brilliant ecosystem and therefore we also have the supreme power of healing imbibed inside us. 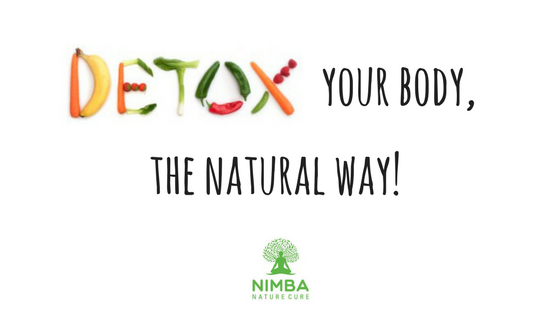 Nimba Naturecure optimizes your body’s functioning and empowers it to heal itself using the nature. It is much more than science; it is a convergence of spirituality merged with science, and technology merged with art. Holistic healing by the nature! Our systems are interconnected in so many intricate ways that providing treatment for mere symptoms becomes redundant. 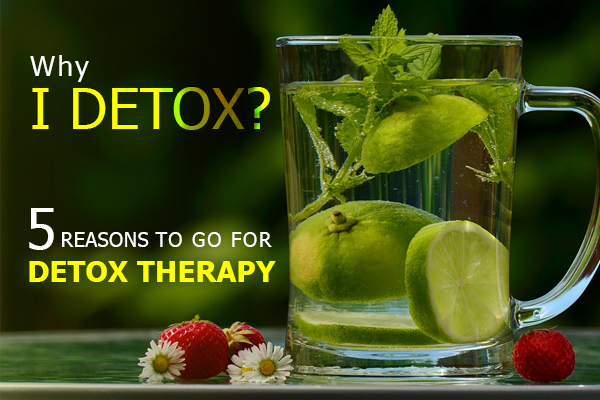 Health problems are most of the time combined effect of multiple imbalances in the body systems and naturopathy focuses on addressing them altogether. 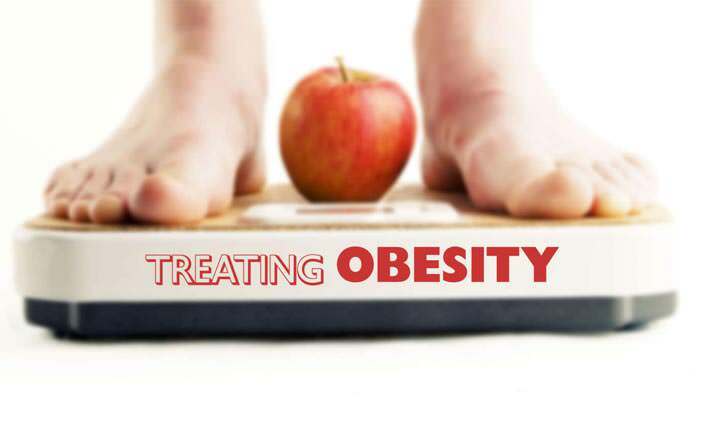 Nimba Naturecure has the team of experts who have perfected the art of treating the root cause of any disease. Follow the system of the nature! Naturopathy experts at Nimba not only give you herbal medications, they give you the secret to getting a perfectly healthy body. Starting from our daily routine to our diet, and our way of working to our sleeping pattern; the art perfected by Nimba gives you a chance to be healthy forever. With small but significant changes in the lifestyle, you can live a long and prosperous life. Just follow the nature. Nimba Naturecure is the only place to rejuvenate your body while learning healthy practices of the nature. Come to Nimba and get a new experience of ‘healing by the nature’.